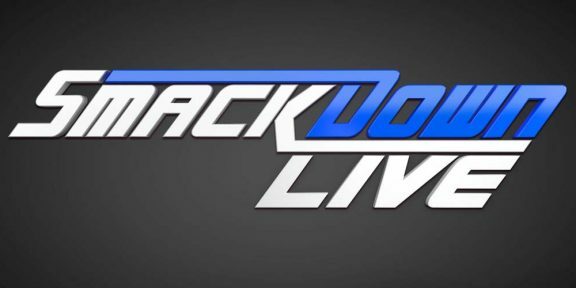 Smackdown on the eve of Independence Day registered the lowest number in two years, with 2,013,000 viewers tuning in. That is down 123,000 viewers from last week’s show and the least-watched show since the November 8, 2016 episode. That particular episode was up against the election results and removing any shows that fell on holidays, it’s the worst number for a regular broadcast since December 16, 2014.